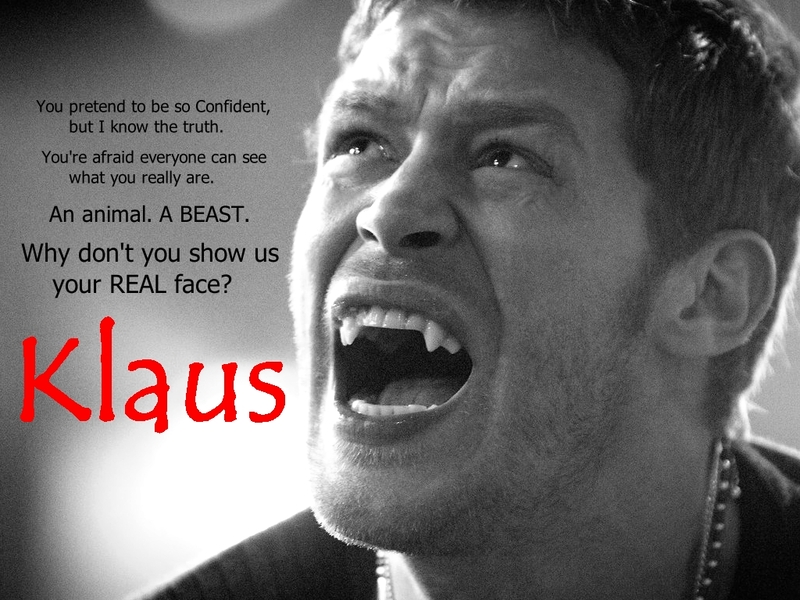 Klaus - The Originals. . HD Wallpaper and background images in the The Originals club tagged: joseph morgan klaus mikaelson the originals the vampire diaries tvd to. This The Originals wallpaper might contain porträt, kopfbild, nahaufnahme, portrait, headshot, and kopfschuss.